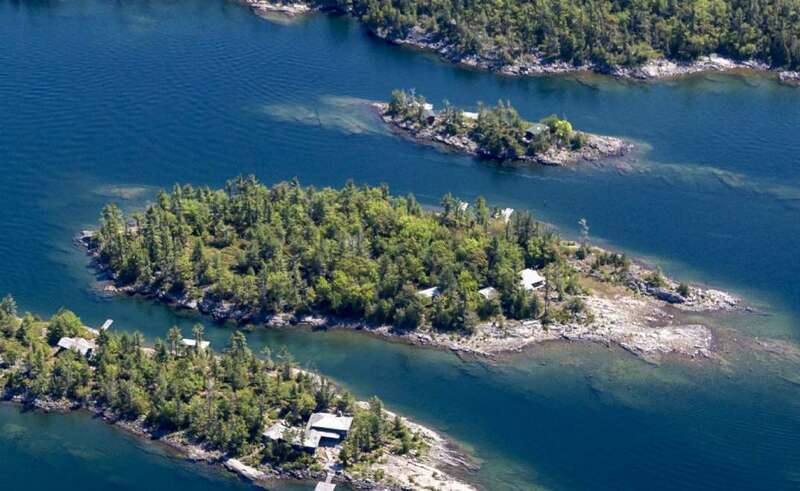 Canada's second largest province and arguably the country's most spectacular island region, Ontario offers potential buyers some of the most unique and interesting island hoping opportunities anywhere in the world. 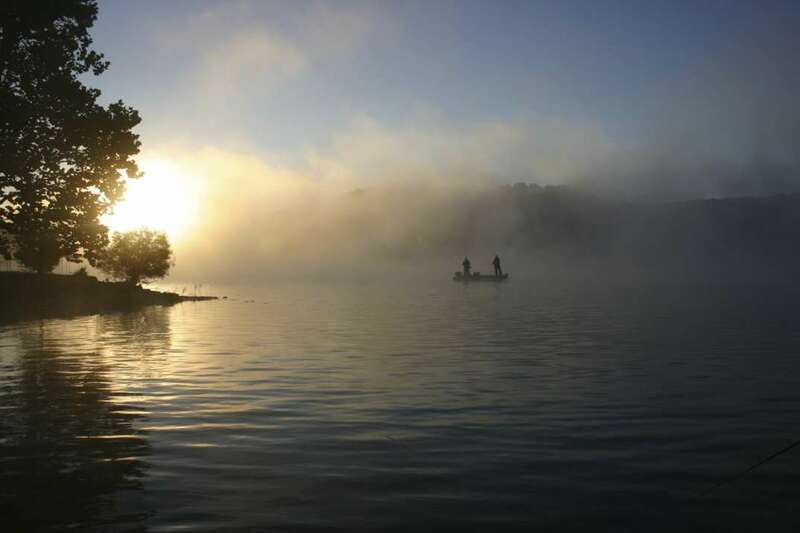 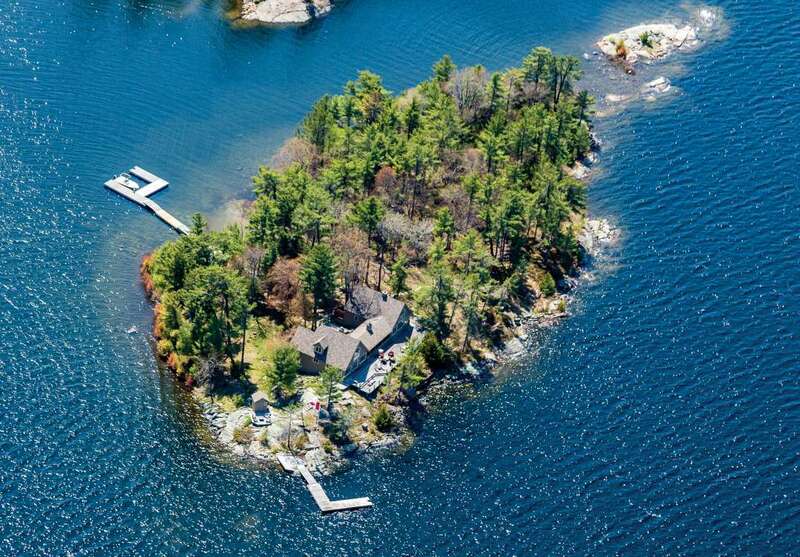 With over 300,000 lakes and shared access to the Thousand I... + Read More slands, Ontario has an abundance of islands suited to summer recreation. 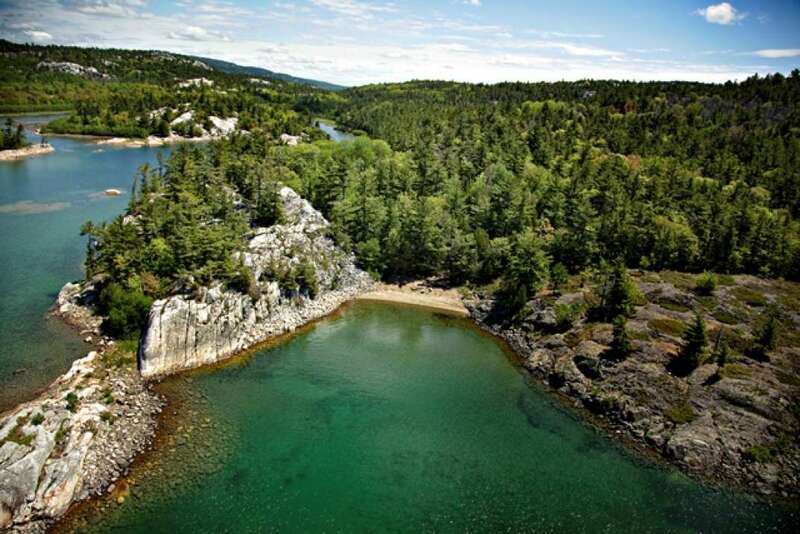 Georgian Bay, on Lake Huron, hosts the Thirty Thousand Islands at Parry Sound - ruggedly beautiful islands which dot the eastern shores of this huge body of water. 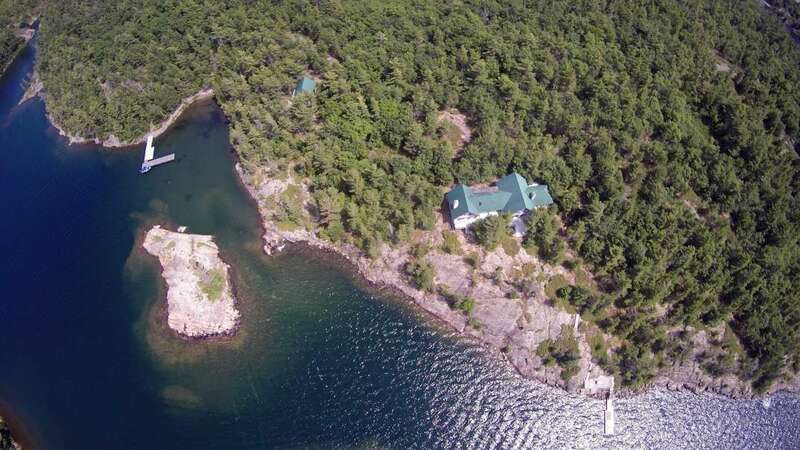 This area has long been home to cottagers and boaters seeking refuge from the city. 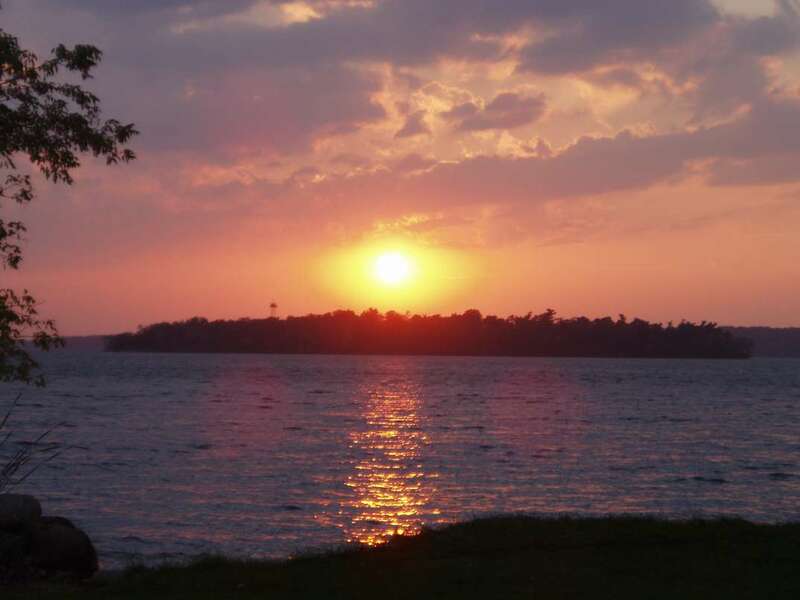 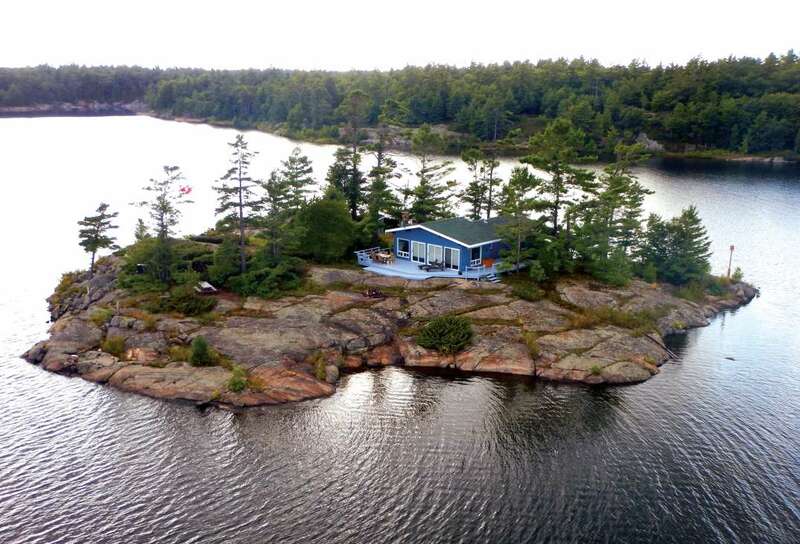 Besides its four Great Lakes, there are many islands for sale in the thousands of smaller lakes throughout the province.